Welcome to Palm Bay Limousine Service, your source for quality stretch limousines, hummer limousines, and more. 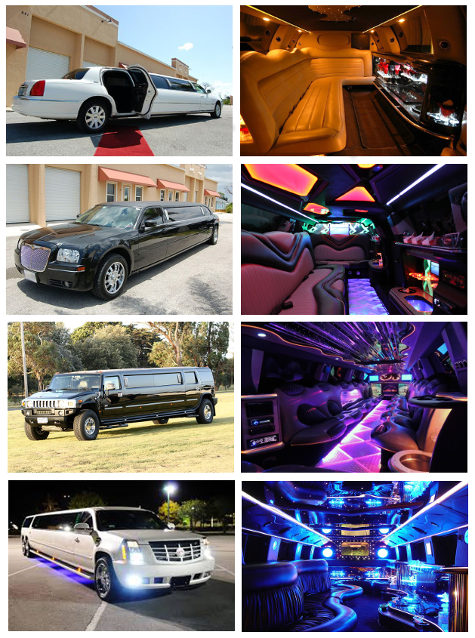 For awesome prices on limousines in Palm Bay call Orlandolimorental.com! Wherever you want to go in Florida, Palm Bay Limos is here to take you there in a luxurious limousine! Let Orlandolimorental.com in Palm Bay Florida take care of your special transportation needs, whether you’re visiting Palm Bay or call it your home. We are a family owned and operated business that has been serving the Central Florida area since 2001. We provide airport limo service, sedan service, van service, car service, shuttle service, and SUV service. We understand that customer satisfaction is the key to our success, that is why we promise to make your ground transportation experience a hassle free, safe, and affordable one.